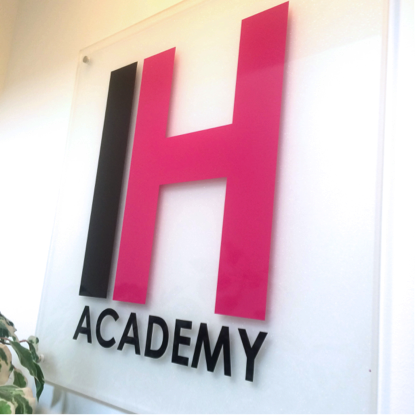 Last weekend, I attended my two day Calgel nail course at their head office in Milton Keynes. I am now fully trained in both Calgel overlays and sculpted nail extensions to extend the natural nail bed. 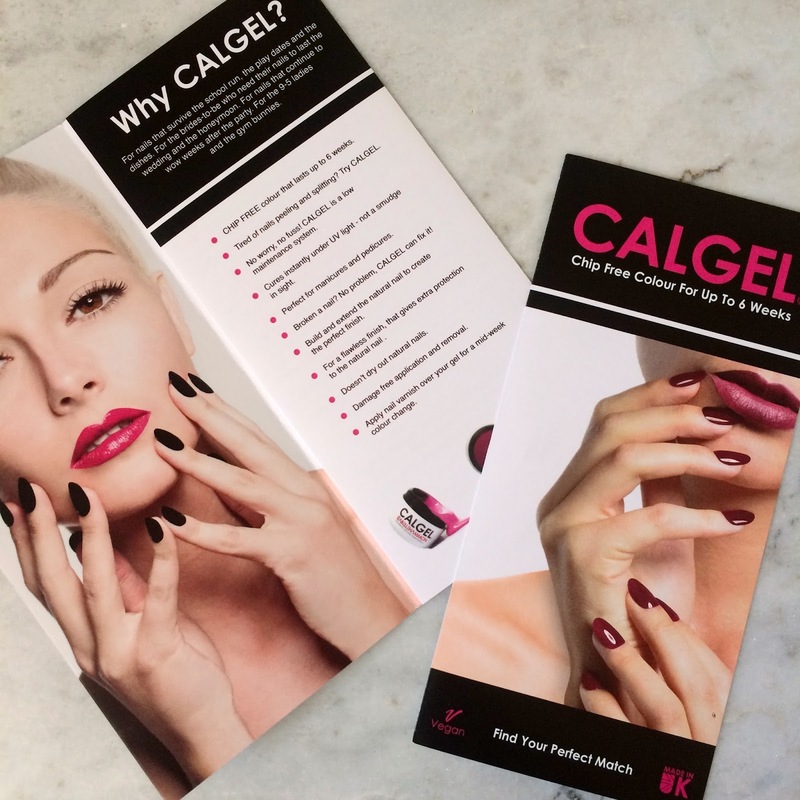 Calgel is a low maintenance nail system that lasts up to 6 weeks. It is perfect for those who have peeling and splitting nails, that just won't grow. Calgel protects the nail and helps it to grow, without drying out the nails. 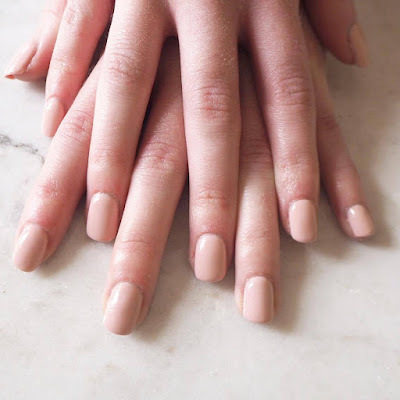 It is flexible on the nail, yet strong which allows movement with the natural nail. I wanted to write this blog post for two reasons; Firstly, I haven't yet found another person in Shrewsbury who does Calgel so I wanted to let people know what it actually is, as it's not very well known here. Secondly, I wanted to give an insight to anyone who is thinking about going on this nail course. 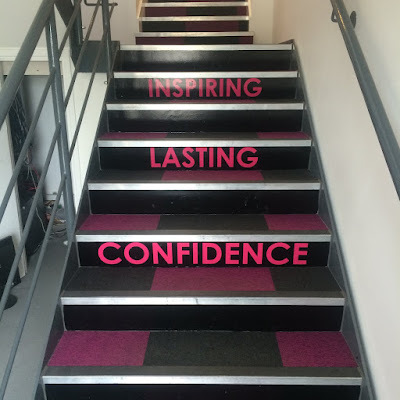 There are two different kit options and you get the training included with your kit. I chose the gold kit as you could train across the two days in sculptures as well as overlays. This was £425 without a UV lamp (£485 with), but they offered me an extra £100 off if I travelled to Milton Keynes. I arrived at the training studio at 8:45am (after getting lost multiple times!). There were six of us on the first day, then five on the second. It took me around 2 hours to get to the head office and it was fairly easy to find. The studio itself was very pretty, and girly with pink walls and tables! 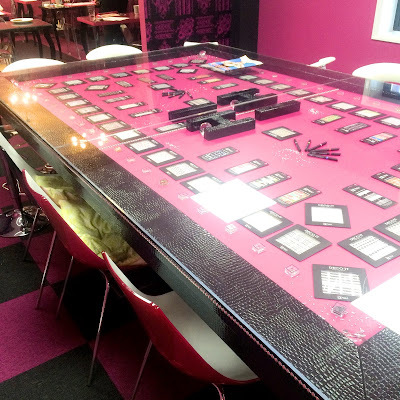 There was a big room for our training to take place, with another room where there was a big table full of all their nail art decals and foils (pictured below). 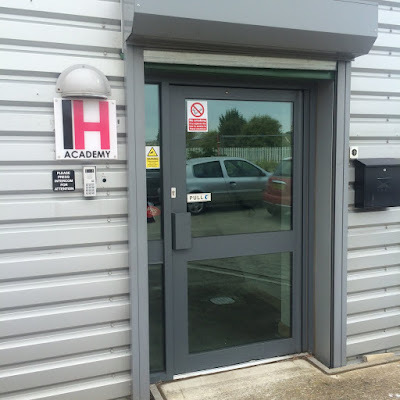 We were sent our kits around four weeks before the course date, so we then bought it along to the studio. 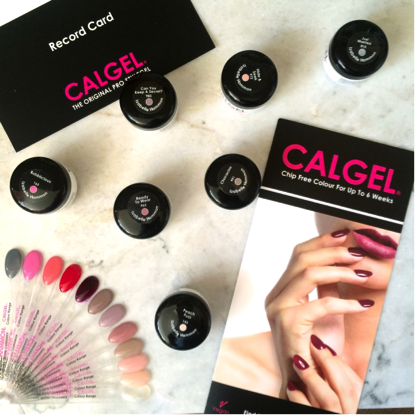 The kit includes every single thing you need to perform Calgel overlays, tips and sculptures making it perfect if you are just starting out. You do however, need a basic manicure and pedicure certificate. I have been performing gel nail extensions for the past two years but I have always wanted to learn how to sculpt onto the natural nail (shown above). 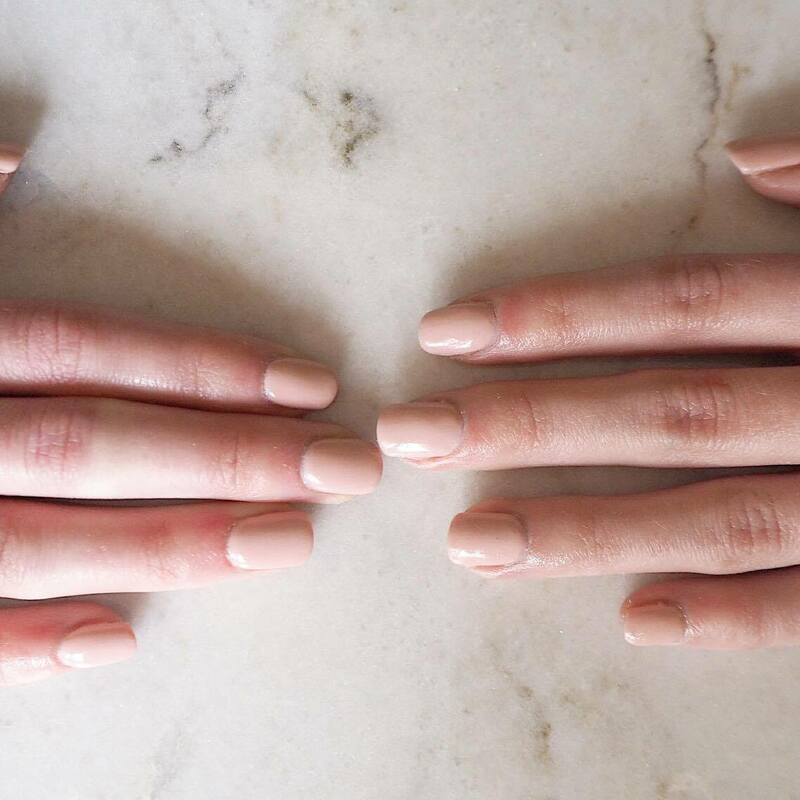 This means there is no "middle man" (the false tip) and they look a lot more natural and last longer. I really enjoyed my course and I am so glad I can now offer a different alternative to clients who want a low maintenance nail treatment or who struggle to make gel polish last on their nails, which is something I struggle with myself. This was my first set of Calgel overlays with the colour "Hide and Seek". 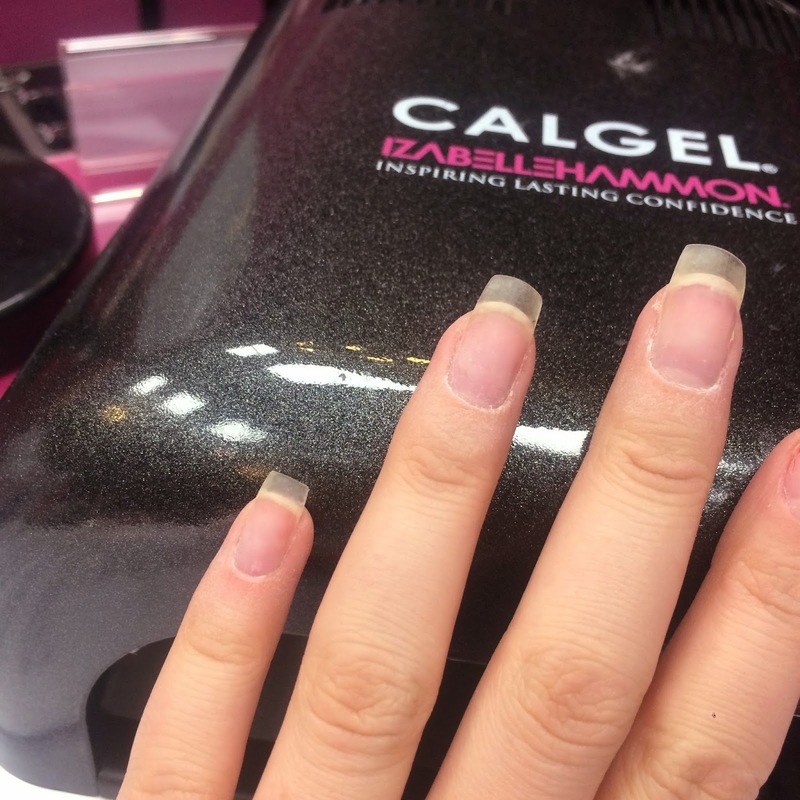 I'm really looking forward to performing more Calgel treatments this week so I can keep practising and perfecting. If you would like to know any more information or have any questions that I have not covered, please just ask. For anyone who wants to know more about the course itself - http://izabellehammon.com/IH-academy.